Playing soccer game has never been more exciting than in the new Soccer Drills! 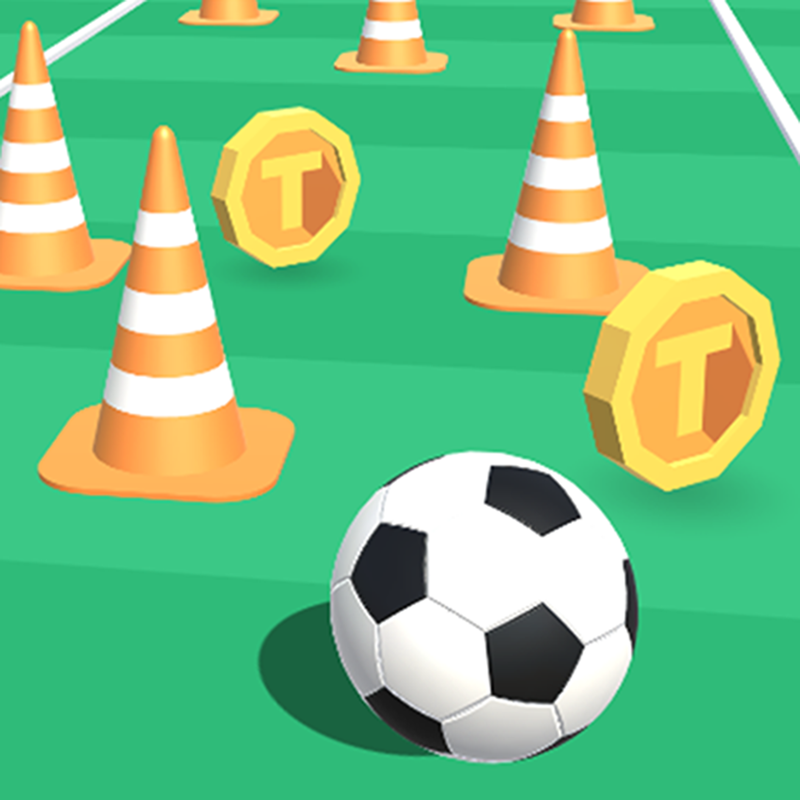 Soccer Drills is a mini soccer game. It is really a great choice and fun to play for arcade soccer lover who loves to dribble with balls. Feel like a soccer star in your soccer mania! Learn messi or neymar style juggling and dribbling skills and challenge your friends to show them you are the soccer hero and what it means to be in the World Cup! So if you want to be the soccer hero then you have to download and play this arcade soccer game and juggle as much as you can! You can also customize your Soccer Balls by collecting the coins and unlock new style soccer balls! You can also unlock different beautiful worlds with coin!